Dave Arden is a highly accomplished Australian musician and well recognised in the Aboriginal music scene. He performed with Archie Roach as his lead guitarist for many years. This story is about my Kokatha family and about my sisters and brother that I never had the chance to grow up with because of the assimilation policy, when they took the children away. The very thing called the 'family foundations'. "All our songs are about whatever you want them to be about, I've always thought explaining the meaning to a song does more harm than good because it stains the listeners imagination. Oscar Lalor is a 21 year old surfer musician from the Surf coast of Victoria, Oscar’s smooth guitar and vocal style takes influence from a range of many different artists. A song about letting yourself be free to express yourself and not to feel bound by the many restrictions that come with living everyday. In the verse I talk about the concerns people may have in their life, like work, relationships, then somewhat answering those concerns. The Braves. Shell shock therapists, warlords of rhythm, disciples of Samurai,a sight to see, with something to say and a sound of their own. The Braves have gained music notoriety across Melbourne, from the art scene to the pub scene and everywhere in between.Solidifying a spot on 3PBS's Top 12 Bands of 2014. The Graveltones from Australia live in London. They were recently nominated as Best New Band for the Classic Rock awards to be held in London later in the year. 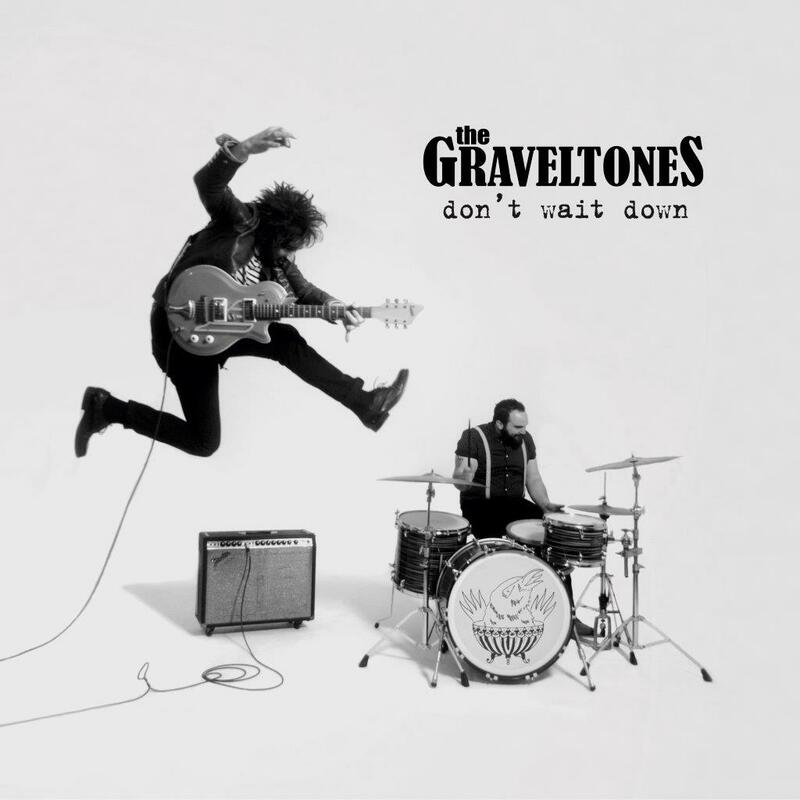 London based hotly tipped Australian blues-infused garage rockers The Graveltones announce debut album release tour and triumphant return to their own shores.